Innovative, custom-engineered UAV-based Inspection technologies designed to drive a step-change in the cost, reliability and safety of offshore O&G inspection. We are Air Control Entech, an innovative UAV inspection company committed to developing new technologies with the sole aim of making offshore inspection in the Oil & Gas industry smarter, faster and safer. We bring together the best of UAV and inspection technologies across various industries to engineer perfectly optimised inspection UAV’s for the challenging and remote conditions found offshore. It’s time to use the latest technology available in VR, AI, big data and video analytics. It’s time to go live. It’s time to be transparent, using open API’s to create a path for the smartest data analytics available to come to the fore. It’s time to fundamentally change the game in an industry with its‘ back against the $60-dollar-a-barrel wall. It’s time to take 2 mandays, not 20. It’s time to use technology to get lean. It’s time to innovate, not cost cut. It’s time to take people out of harms way, instead leveraging engineering and innovation to get the job done. It’s time to cut risk, see data trends, and get the complete picture so that safer decisions can be made. 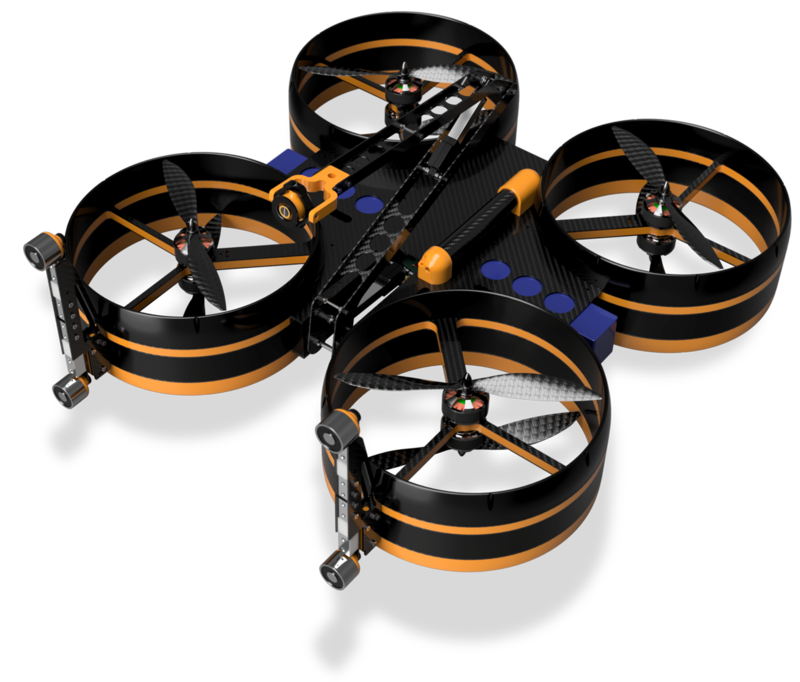 Our UAV’s are custom built, engineered and tested to the highest standard in The Lab. We engineer our UAV's around the inspection instrument, creating technologies that get the job done. We are experts in inspection, engineering and UAV piloting. Our experience in the Oil & Gas industry includes working remotely in harsh environments, inspecting assets both onshore and offshore. 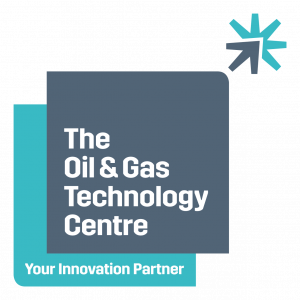 Funding from the OGTC enables us to develop new technologies from a cutting edge R&D facility. Our exclusive partnership with Cygnus Instruments provides access to cutting edge UT technologies. Alongside ARPAS, we hold our selves to the highest standards in the UK in remotely piloted aircraft systems. There is a fundamental difference between a UAV that has been engineered around an inspection instrument, and an off-the-shelf drone that has been retro-fitted with the same instrument.